This is a tribute to one of the first King Kong remakes. Needless to say, I’m still not a big fan of the character. 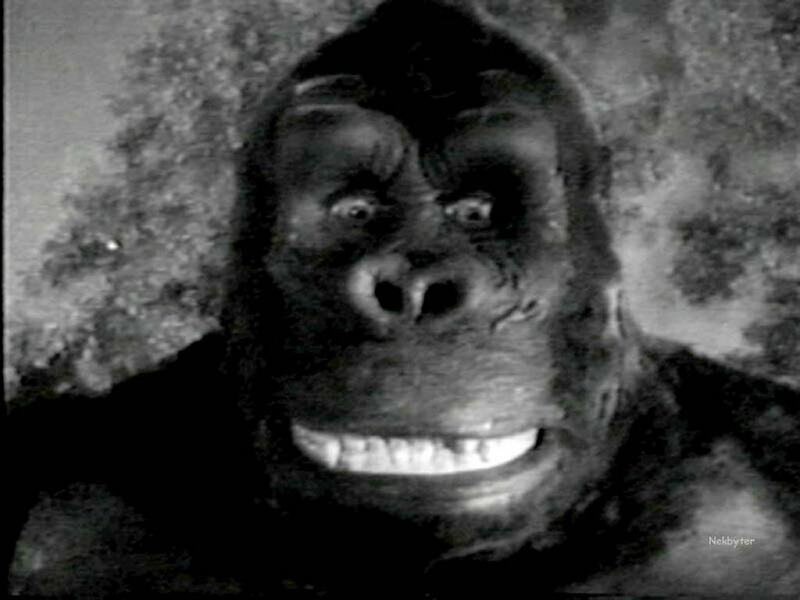 Apes never made for good antagonists and King Kong’s so huge that he didn’t really get to fight this time. Size has never been the most important quality in a fight as that honor goes to speed. Well, Kirito has that attribute in spades and a few quick slices will finish this monkey off. There’s just no way for King Kong to defend himself. Kirito wins. This entry was posted in Battles, King Kong Battles, Kirito Battles, Tribute Battles and tagged King Kong, Kirito by dreager1. Bookmark the permalink. That depends. If this took place in a video game, Kirito for the win! 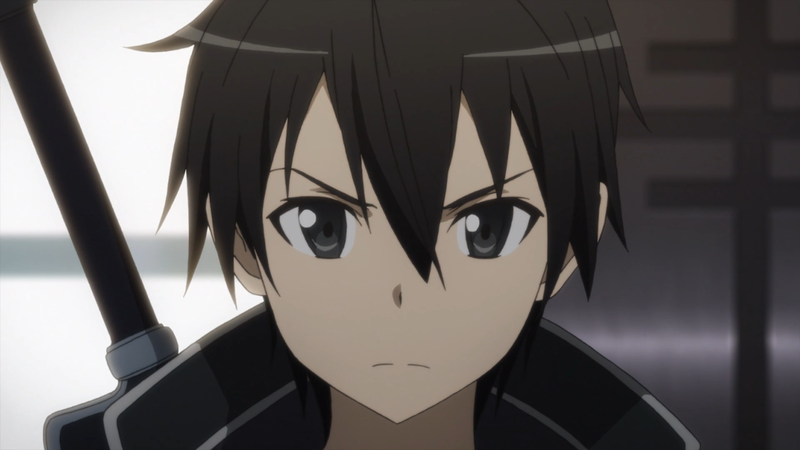 Yeah Kirito gets his video game abilities for the match so it’s good bye King Kong! Oh okay. I pick Kirito! Kirito on a quest to get Asuna back from Kong’s clutches. He’s always gotta play the hero!